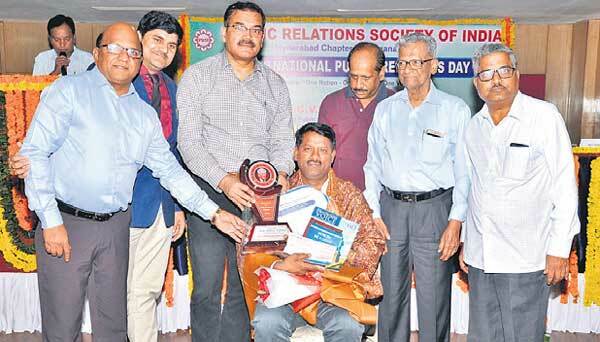 At a programme organised by the Public Relations Society of India (PRSI), Hyderabad chapter on Monday, GHMC, Chief PRO, K Venkata Ramana awarded Best Public Relations Manager award – 2019 to Dr. CV Narsimha Reddi. The GHMC Commissioner along with City Police Commissioner, Anjani Kumar and senior officials from various associated departments held a review meeting on arrangements for the Sri Ram Navami procession . Several persons including police constables volunteered to carry senior citizens to the polling stations from the parking areas on wheelchairs. 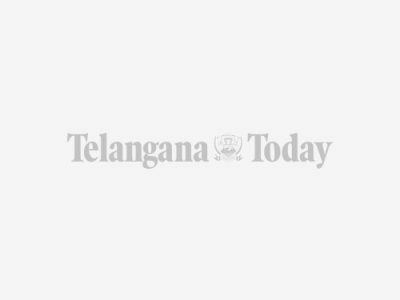 Apart from native Hindi and Urdu speakers, people who speak Tamil, Malayalam, Marathi, Kannada, Punjabi, Gujarathi, Bengali and various other languages have made Telangana their home for years. 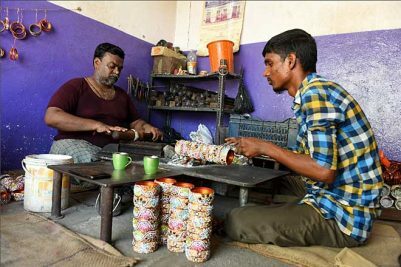 Jagadeeshwar demanded bribe from Ather, manager of Naiger function palace in Rajendranagar, for not increasing trade license fee from Rs 50,000 to Rs 2 lakh.